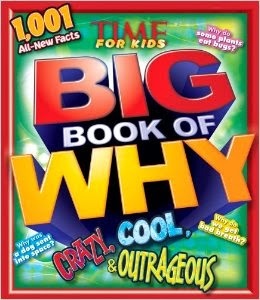 Full of more than 1,000 fascinating facts, Big Book of Why: Crazy, Cool, & Outrageous answers the many questions kids like to ask. Presented by Time Home Entertainment Inc. and the editors of TIME For Kids, Big Book of Why: Crazy, Cool, & Outrageous (Time Home Entertainment Inc.; $19.95) is on sale now and available at timeforkids.com/why and at retailers nationwide. This book is a follow-up to the first Big Book of Why, which has sold more than 150,000 copies to date. With 192 pages of new content, Big Book of Why: Crazy, Cool, & Outrageous is divided by subject area – the human body, animals, nature, the Earth, space, science, technology, transportation, U.S. and world history, world culture, arts and media and sports and games. Each answer is accompanied by either a photo or illustration. To enter this giveaway, leave a comment below and tell us what your child’s favorite indoor activity is. 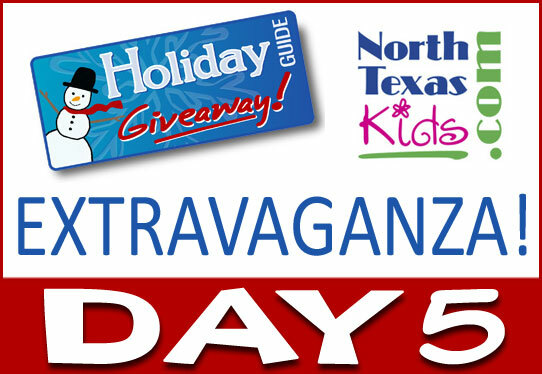 One entry per person; 2 winners; 2 prizes = each winner gets one Big Book of Why. Contest ends Saturday, Dec 7th at 10pm CST. Winner will be notified by email and must respond by Sunday, Dec 8th or forfeit the prize. Email used is the one you use to leave your comment below.